Queensland, Australia is a well known tourist location for both national and international visitors – especially after Oprah Winfrey visited in her Australian tour. However with the recent collection of natural disasters, namely Cyclone Yasi in the north and the south east corner experiences wide spread flooding, there are a lot of questions being asked about whether Queensland is open for business. In fact the state tourism depart even created a media campaign letting everyone know that they were in fact open for business and now is an even better opportunity than ever to experience all the things that make Queensland unique. Now we all know that Queensland would make a lovely holiday destination, but have you ever thought about the idea of moving the Queensland – either for a year or permanently? 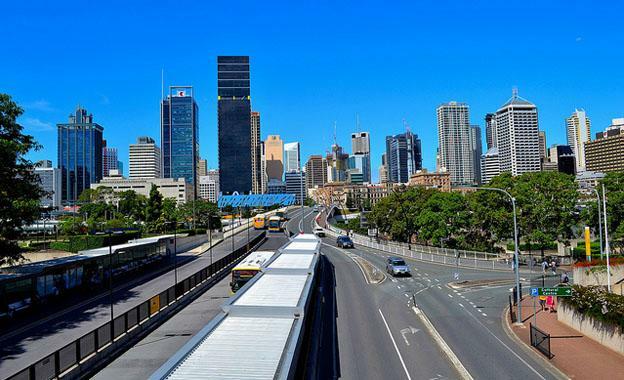 There are a lot of great reasons for you to consider making the move, whether you are based in Australia or even internationally, so let’s take a closer look at why you may wish to move to Queensland. How would you like holiday weather all year round? Being a tropical location, the summers are hot (which makes it perfect for visiting the amazing beaches) and the winters a cool (but not freezing – no snow). 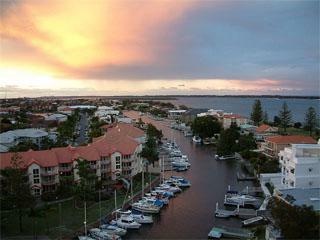 If you are currently living in a harsh, cold location then Queensland will make a very nice change. Queensland’s premier, Anna Bigh has said that Queensland is buffered from the global economic problems with many new projects driving jobs growth. In fact her government has also predicted the creation of around 38,000 new mining jobs in Queensland by 2013-14. Queensland has a growing resource industry that includes some of the worlds largest mining companies, as well as large tourism and agricultural markets as well. Well not literally (although you can if you want too), but Queensland is jam packed with holiday destinations, from the Great Barrier Reef, to bustling Surfers Paradise and out to the central outback – where you can visit the dinosaur fossils and footprints. All these are short flight or road trip away allowing you to visit them easily. Just a few quick reasons why you may want to think about moving to Queensland, Australia. Hopefully this article has at least planted the idea of traveling to the ‘sunshine state’ of Australia – even if it is just for a holiday. If you are interested in making the move and considering a job in the mining industry, then you will want to get in touch with some mining recruitment agencies who can help you find a job the fits with your skills. This post was written by Tom, an Australian freelance travel writer who lives and works and sunny Queensland.